Post one and two described two important new tools Watershed has developed to aggregate, search and share videos: Watershed’s Video Player and Video Stack API. However, on their own these things are just tools, and we wanted to build applications with these tools that enabled us to develop workflows for distributing content. Alice started out life as a very simple prototype video store, which hooked into our fledgling Video Store API, allowing us to search though all our video. This was exciting to us because it hadn’t been possible for us to search though our archives of video before. In fact, we probably didn’t realised how many videos we actually had sitting on our servers! After we had completed our proof-of-concept we began thinking about the next stages – integration. 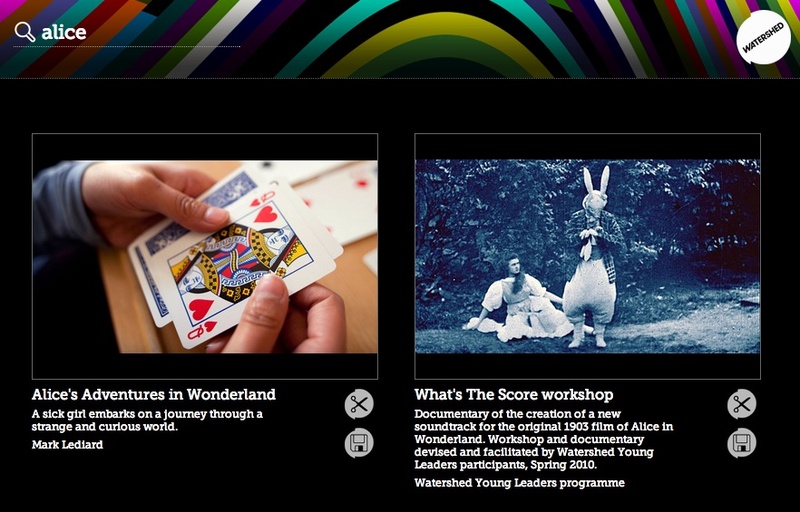 Our second iteration of the project was to integrate Alice into our ‘Web Application framework’. This dramatically reduced the amount of code we had to write and allowed us to make our user interface consistant with other apps. Furthermore, it also enabled Alice to become ‘responsive’. This is especially important when searching through numerous search results on a smaller screen. Now we were able to search for content, we wanted to be able to allow users to grab our ‘video embed snippets’ so they could share videos across the web. Most users don’t like writing code, so to make their workflows easier we developed a widget for editing embed snippets so they could easily drop the code into their favorite CMS. This widget not only enables the user to specify a custom video size, but also automatically calculates size based on common aspect ratios. This is extremely useful for our users! Moving the search box to a more prominent position. 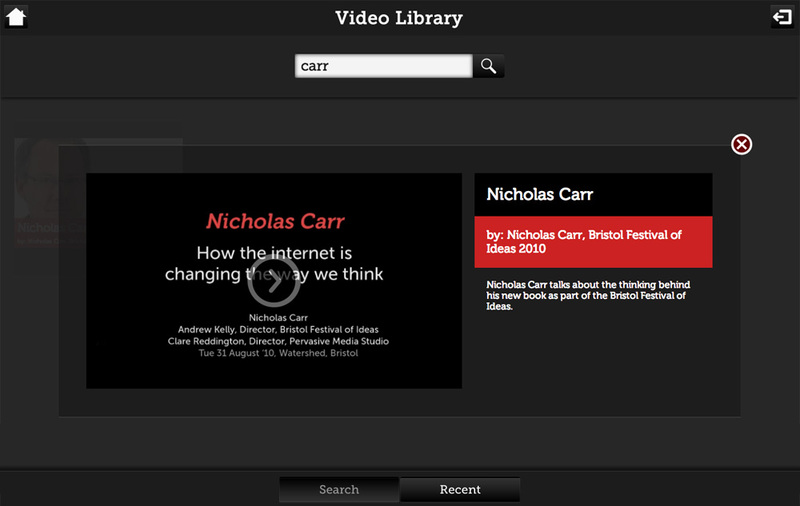 Creating spaces for specific user tasks: searching and finding recent videos. Improving search to return better results. 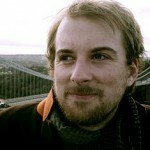 Incorporating authentication and permissions (using WID) to limit access. Designing spaces for watching videos and viewing metadata. 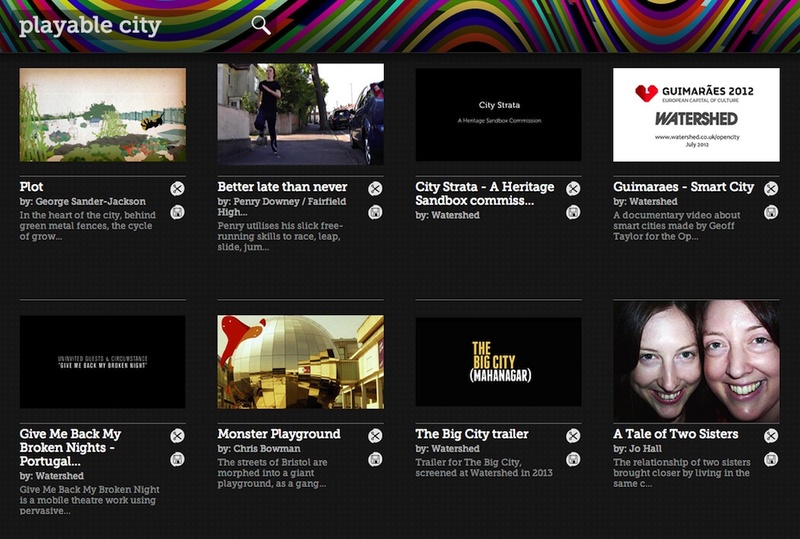 The development of our video library has allowed us to streamline our workflows for managing content. 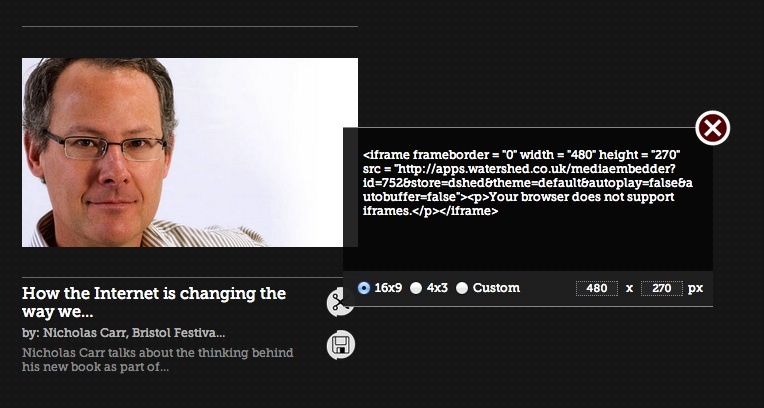 It allows us to search content, and share content through ‘video embed snippets’. And, although it is currently an internal application, it has also enabled us to experiment with ways of watching and discovering content – much like you would via an on-demand service, such as the BBC iPlayer. Most importantly, the application has allowed us to rediscover lost content and without it a high proportion of our videos would be digitally rotting in legacy databases. In our final post we discuss how we’ve solved the problem of video ingestion.